The Samsung Galaxy S7 is the newly released Flagship from Samsung. The Galaxy S7 will release on March 11, 2016, but you can pre-order this smartphone now. The new flagship will come with several attractive features and slim & stylish design. 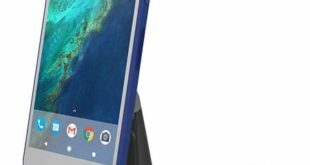 If you have a plan to buy this flagship or already pre-ordered it, then it’s time to order some cases to protect your smartphone. 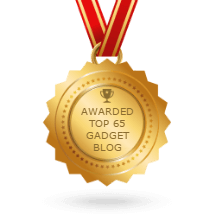 Here we collect and share some best Samsung Galaxy S7 Cases. 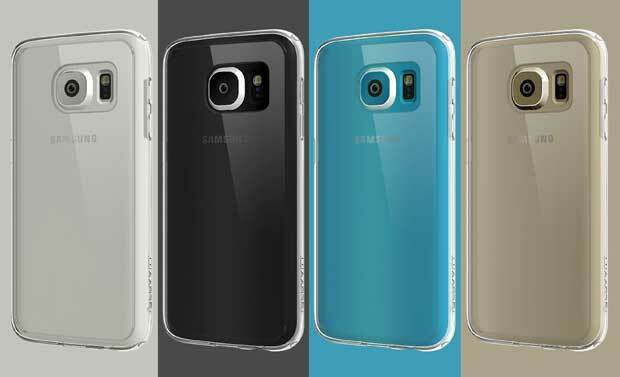 This list will help you to choose the right case for your Galaxy S7 flagship. 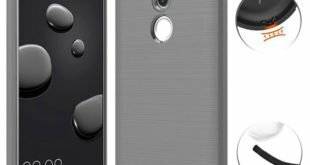 All cases on this list come with stylish design, made of high-quality raw materials and you can buy at a reasonable price. So let’s check our recommended Galaxy S7 cases to find your favorite one now. 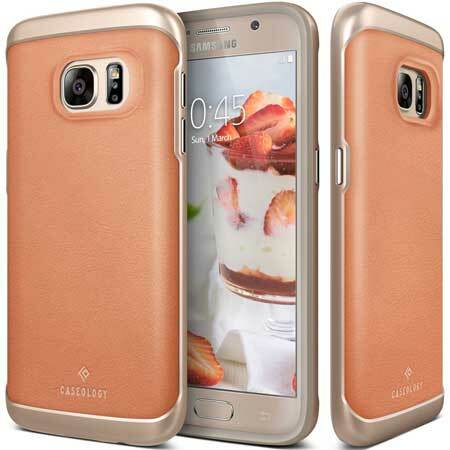 Caseology is one of the most popular and well-known brand for smartphone and tablet cases & accessories. They come with the Galaxy S7 Case that is super slim and stylish enough. The case has six different colors. The shock proof technology will help to protect your Galaxy S7 from any kind light hit or drop damage. The raised grip will keep your device screen safe from scratch. The case is compatible with Galaxy S7 AT&T, T-Mobile, Verizon, Sprint and International versions. 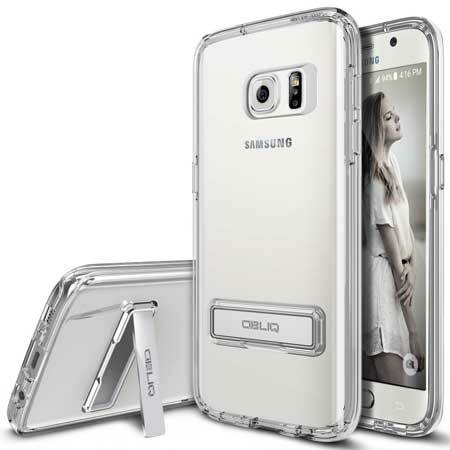 The Galaxy S7 Case by OBLIQ is a super cool case that is specially designed for Samsung Galaxy S7 AT&T, Verizon, Sprint, International and Unlocked version. The slim and stylish design case available in 3 different colors; Black, Clear, and Rose Gold. 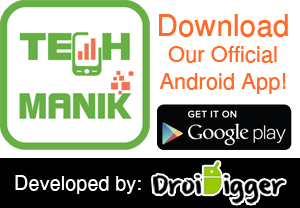 The transparent colors is for the people who want to show their device. The premium shock absorbing feature will protect your device with the help of the TPU bumper feature. There is a magnetic kickstand available in this case to stand your device on the ground and access it from several angles. Want a colorful case for your new Samsung Flagship? Then the TUDIA Slim-Fit MERGE Dual Layer Protective Case for Samsung Galaxy S7 is the ideal one for you. The case comes in 4 different attractive colors. The Dual layer design with TPU and polycarbonate ensure the highest protection of your flagship. The lightweight and slim design make this case perfect to fit in your hand. 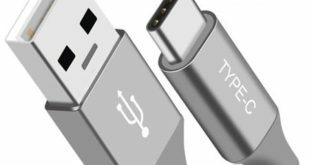 The Precision-Cut cutouts provide easy to access all buttons, camera, headphone port and charger port. The Samsung Galaxy S7 Case by Verus comes with the stylish and slim design. The natural out looking ensure your device Beauty and the high protective outer shield will keep your phone safe. The case will cover all four corners of the phone and keep your device safe from Drop down and hit damage. 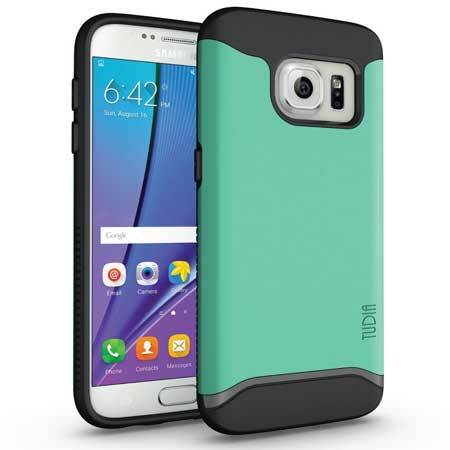 The Sung Fit technology of this case added extra protection to your device. Available in 4 different colors. Another crystal clear Case for Samsung Galaxy S7. The combination of solid back panel and soft four edges added extra security to the flagship. The scratch resistant cover is perfect to keep your new phone from any kind scratch. The rubber edges help to fit your device perfectly in your hand. 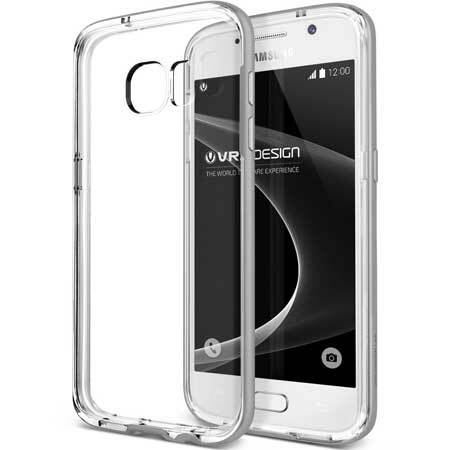 If you are looking for a crystal clear bumper case for Galaxy S7, then the Verus Crystal Bumper is the ideal one for you. Like the LUVVIT Clear View Case, the case also comes with the slim and natural design. If you don’t want to cover your phone outlook, then this bumper case is perfect for you. 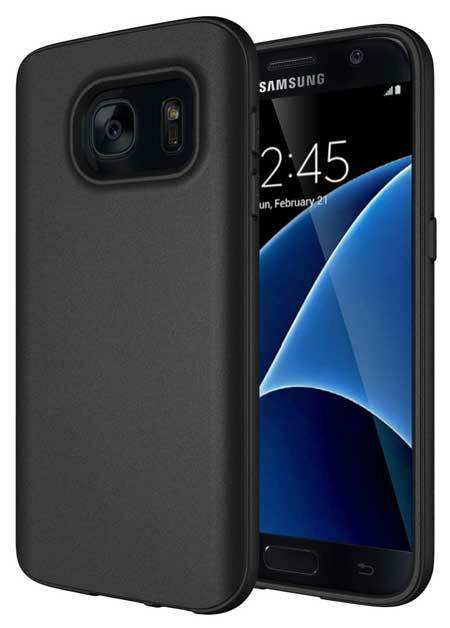 The outer TPU layer of this case helps to keep your phone safe from the light hit or drop down damage. 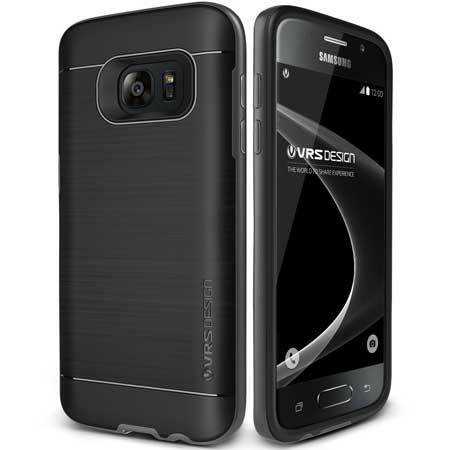 The Samsung Galaxy S7 Case by Diztronic is a stylish protective case that comes with Full Matte Black, Gray, and Dark Navy Color. The case ensures your device protection without adding extra bulk to the phone. The case also comes with an advance Lay-On-The-Table security feature to keep your device screen safe from ground scratch. I was checking a video of OnePlus 3 as I like my OPO a lot, then I came to know that Samsung Galaxy S7 has 4GB RAM which give even better performance than OP3 which has 6GB of RAM. Galaxy S7 is really good device so it must be protected with the accessories you mentioned.